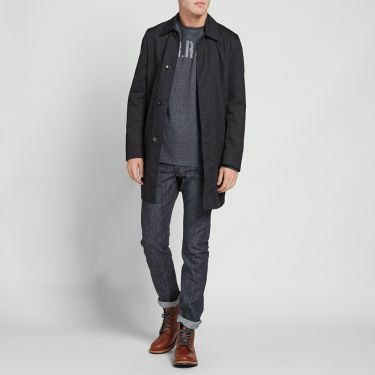 Maison Kitsuné Denim Worker Jacket Bleach | END. 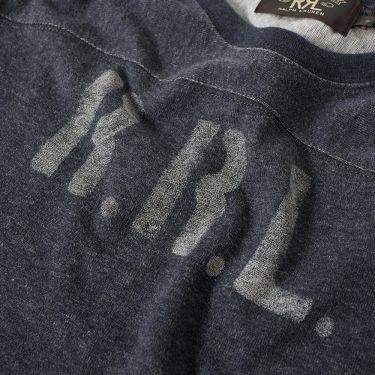 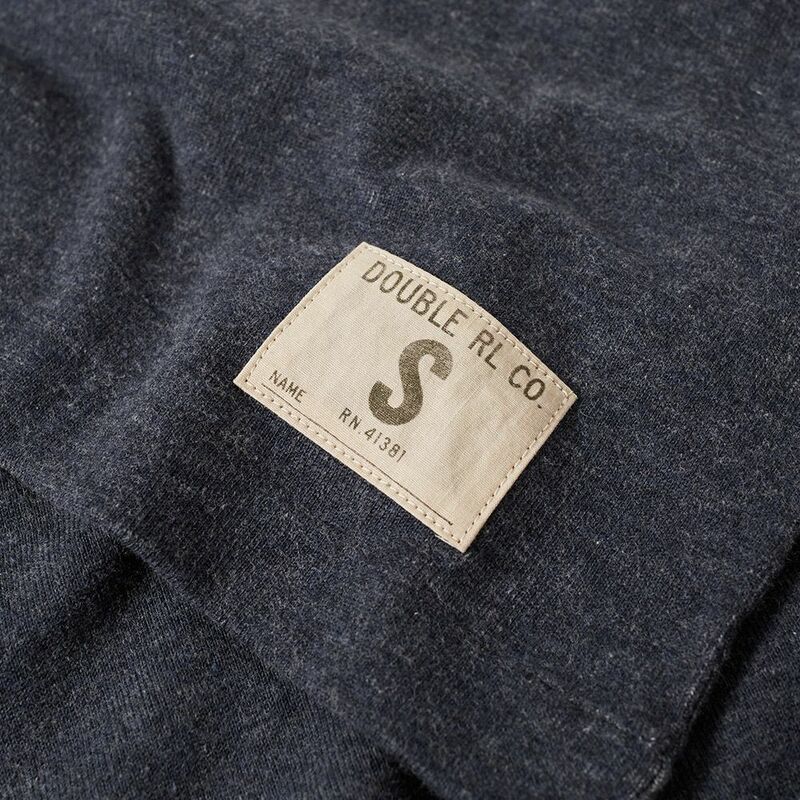 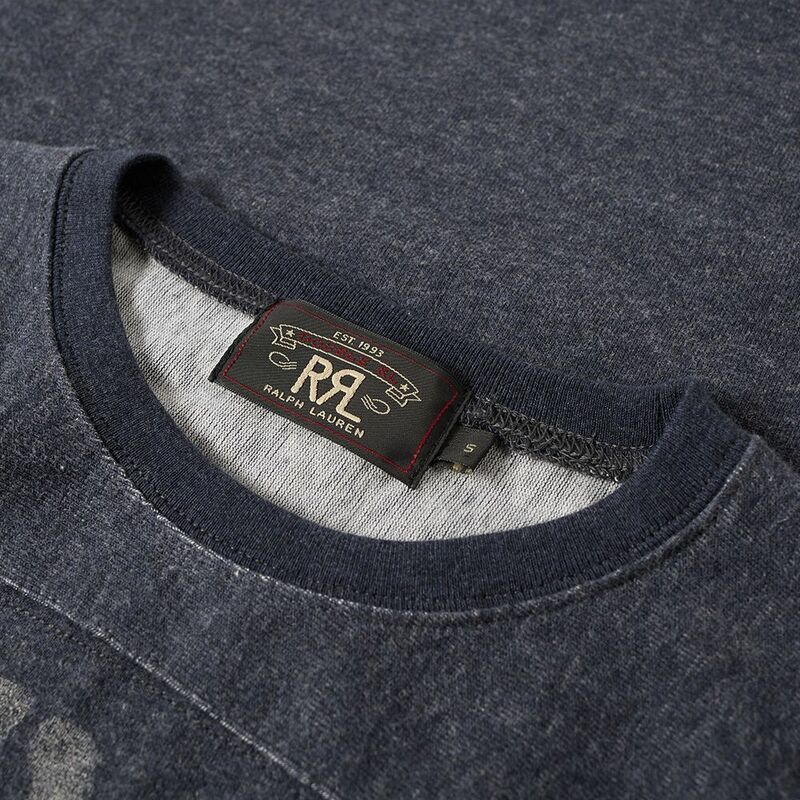 Founded in 1993 by Ralph Lauren as a tribute to the American blue-collar worker and the spirit of the untamed west, RRL is a line that recreates vintage silhouettes through authentic manufacturing processes that truly honours the heritage of classic American workwear. 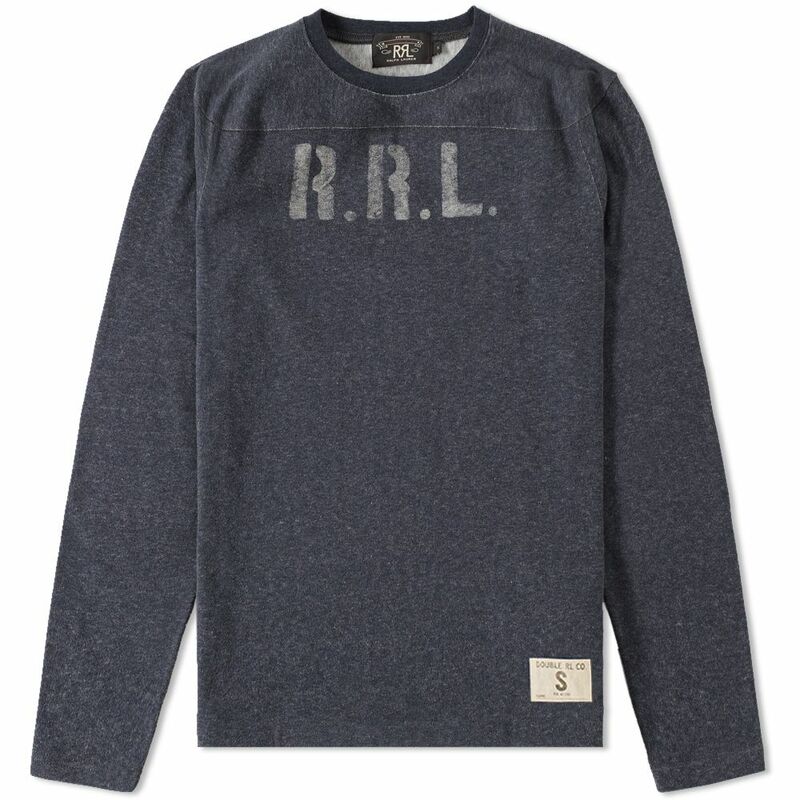 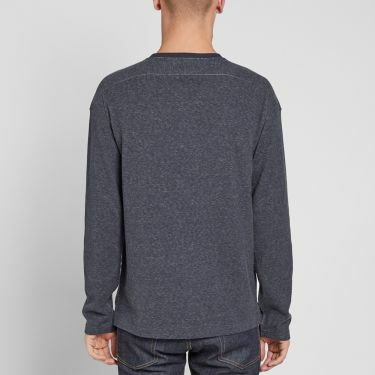 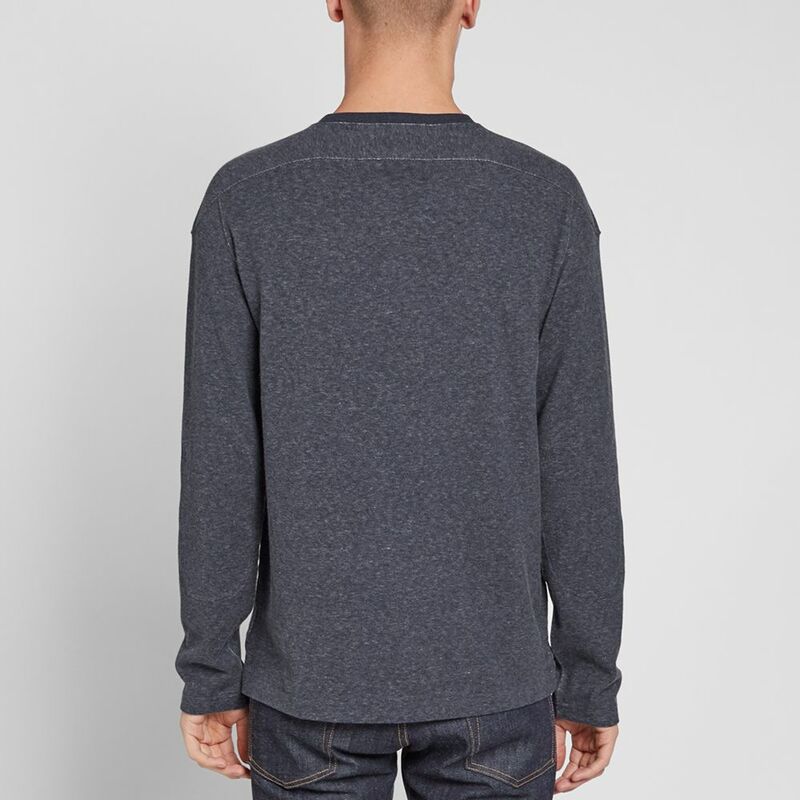 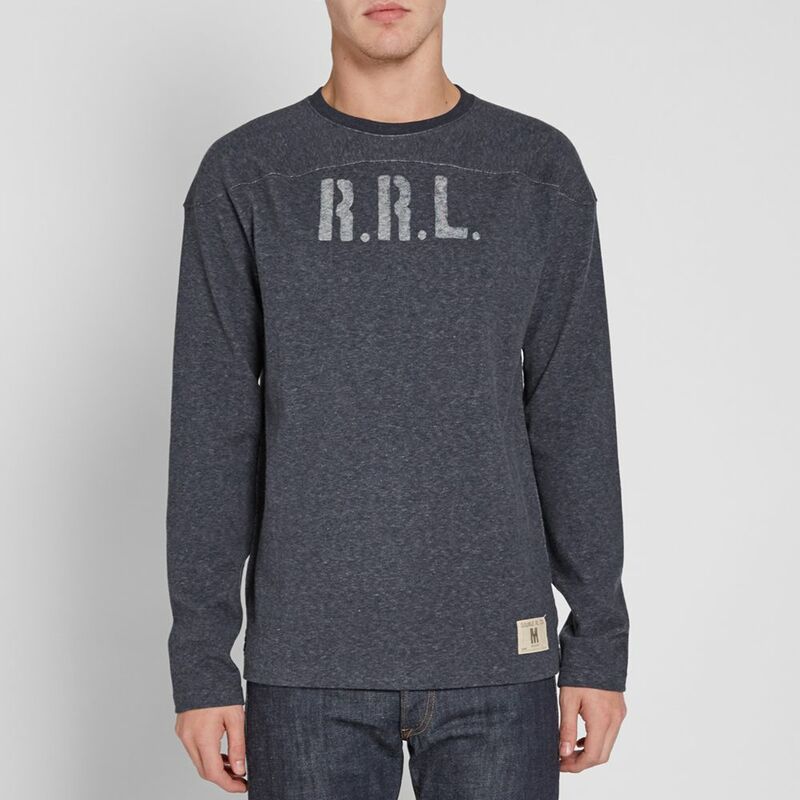 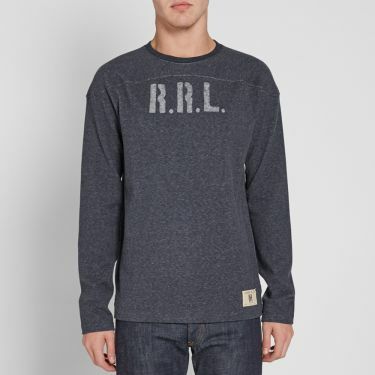 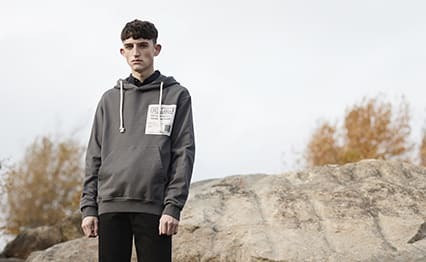 The Stencil Football Jersey delivers a recreation of a sporting silhouette expertly crafted from a super-soft cotton fabric with a ribbed crew neck and minimally finished with a woven tab to the hem and stencilled ‘RRL’ branding to the chest.